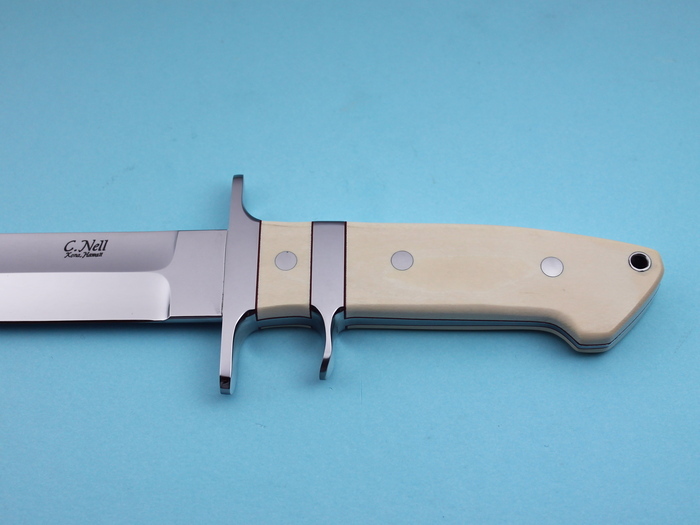 Another great knife by Chad Nell. 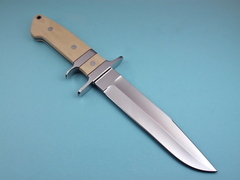 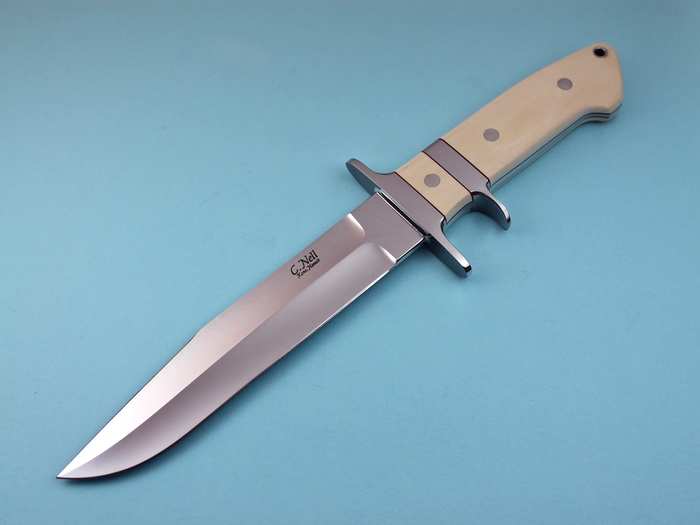 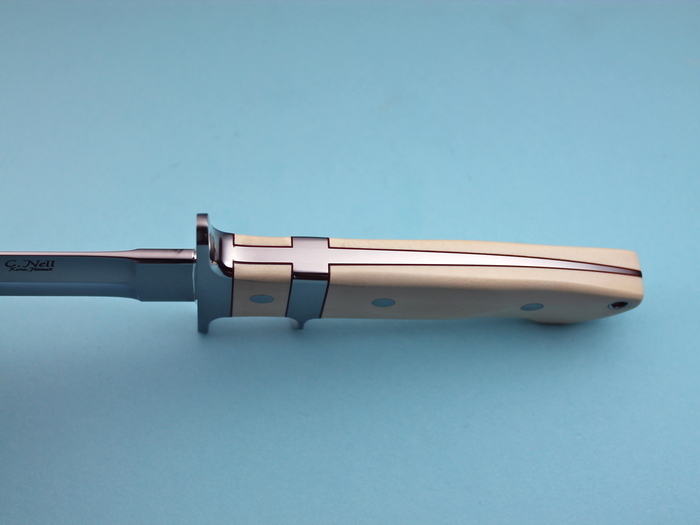 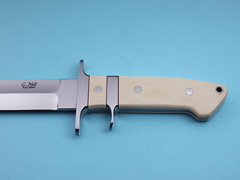 This Junior Bear Fighter has a beautiful Antique Ivory handle and has amazing fit and finish. Chad trained under Steve Johnson and John Young in Utah.